Erkan Yagci was born in 1979 and ,at the age of 22, he graduated from Tourism & Hotel Management in Turkey. 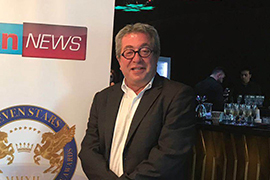 After several successfull experiences in various fields of tourism management during his education, Erkan’s passion ,to have a global view and understanding of the sector ,lead him to the USA where he completed his MBA degree. During this time he had the chance to bring his management skills into perfection while being responsible for various projects including business strategies, performance and benchmark analyses. 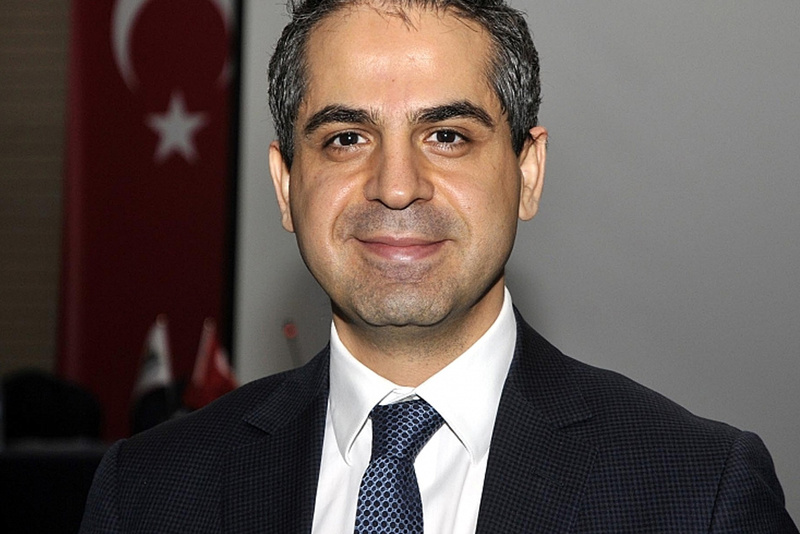 Being equipped with a rich educational and professional background, in 2003 he came back to Turkey to invest and to apply his passion for Tourism in his home country. 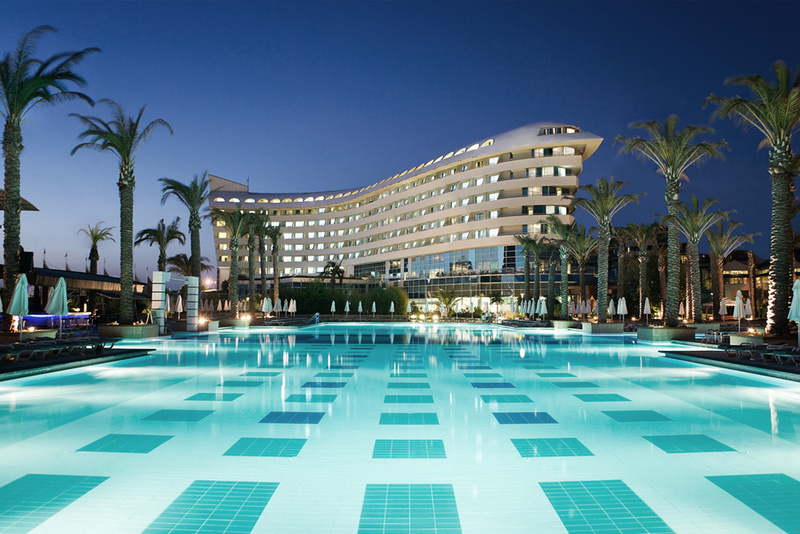 Erkan is currently a board member of Concorde Resorts completing his 14th year in the tourism sector. His drive to constantly improve means he is highly motivated and is constantly refreshing as well as continuing his studies in the Tourism sector. 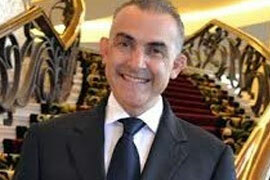 During the course of his career Erkan became a member of various International and National Tourism Organizations. Erkan brings excellent management and analytical skills To the Seven Stars Luxury Hospitality and lifestyle Awards Panel as well as great insight into the operational and quality standards aspects of the business.